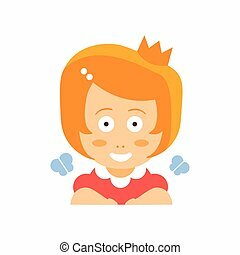 A girl wearing a crown. 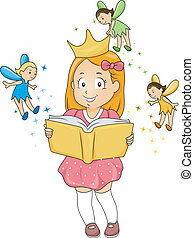 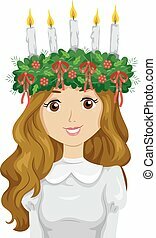 Illustration of a girl wearing a crown. 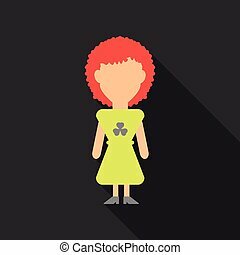 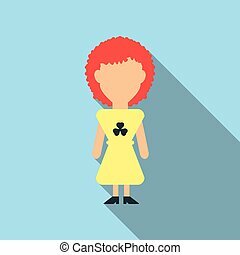 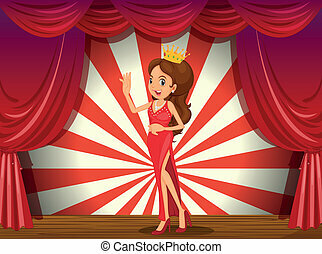 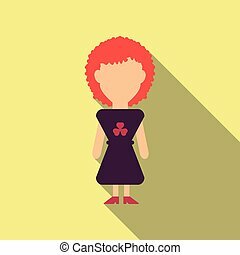 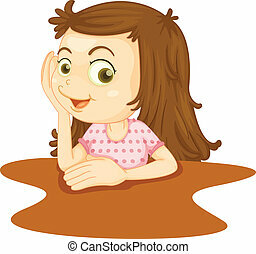 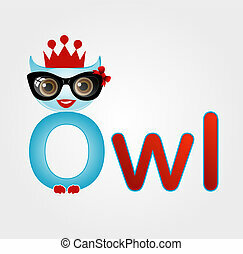 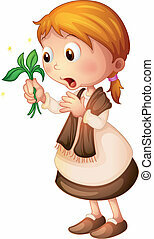 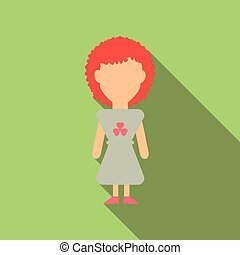 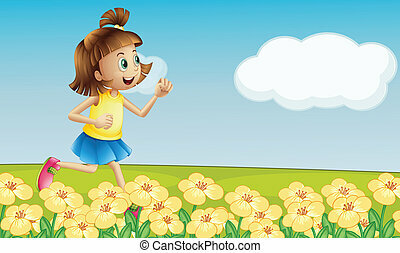 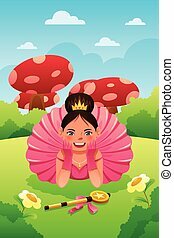 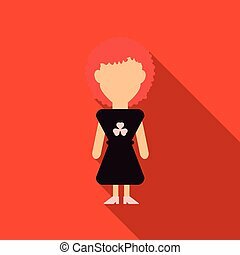 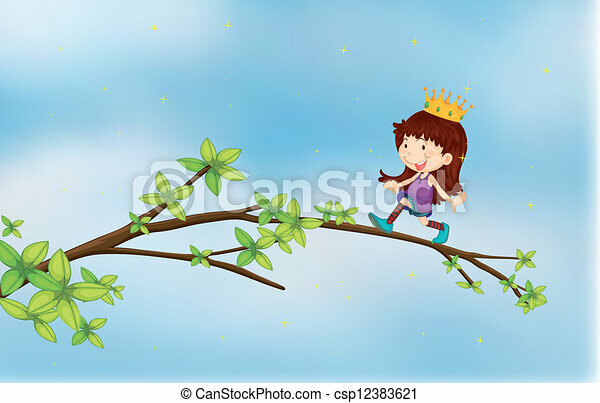 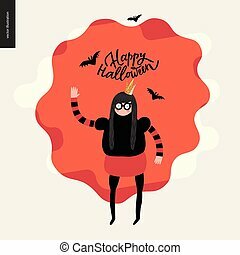 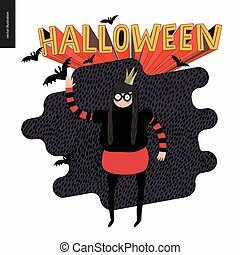 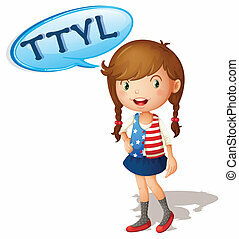 Little Red Head Girl In Red Dress Wearing A Crown Flat Cartoon Character Portrait Emoji Vector Illustration. 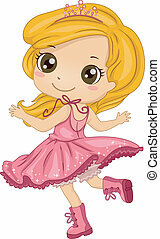 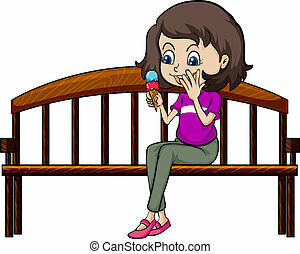 Part Of Emotional Facial Expressions And Activities Of Small Cute Kid. 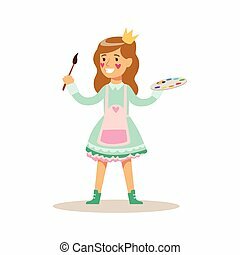 Girl Painter With Paint Wearing A Crown, Children In Costume Party Illustration With Happy Smiling Kid At Festival Celebration. 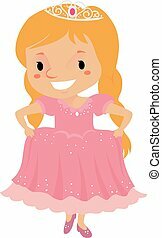 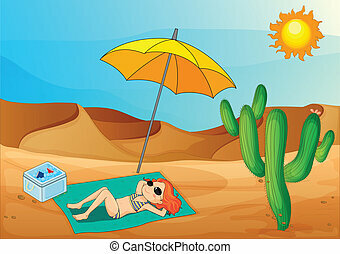 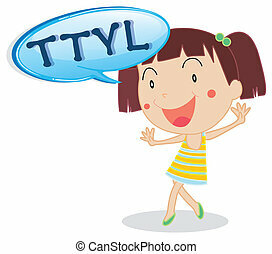 Smiling Cartoon Vector Character Having Fun And Dressing Up.